Collection: Centraal Museum, Utrecht, Droog Design, Amsterdam, Fonds Regional d’Art Contemporain (FRAC), Dunkerque, Fonds National d’Art Contemporain (FNAC), Puteaux, Indianapolis Museum of Art, Philadelphia Museum of Art, Instituut Collectie Nederland, Museum Boijmans Van Beuningen, Rotterdam, High Museum of Art Atlanta. 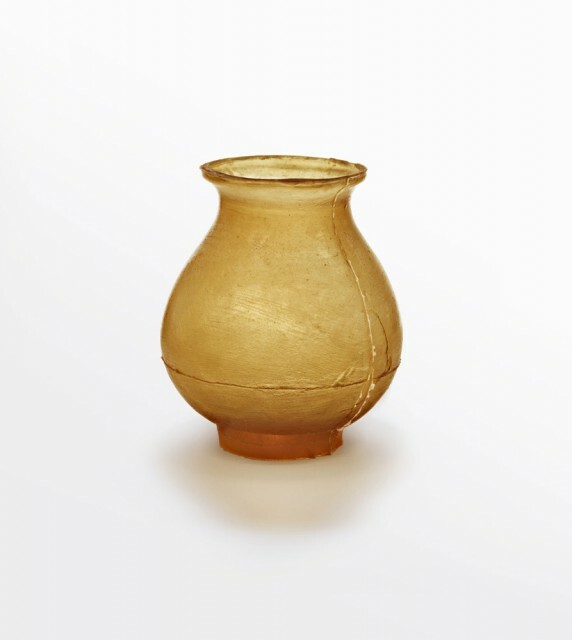 The skin and its material qualities have defined the design of Soft Urn. 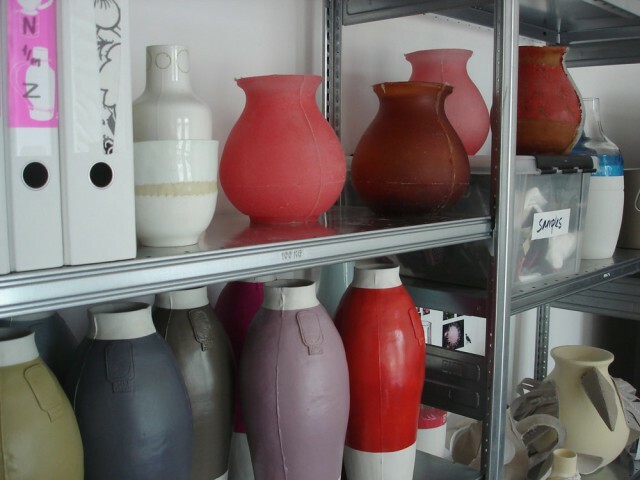 The archetypal form reveals the results of research into the ageing of an unconventional material for vases, PU rubber. 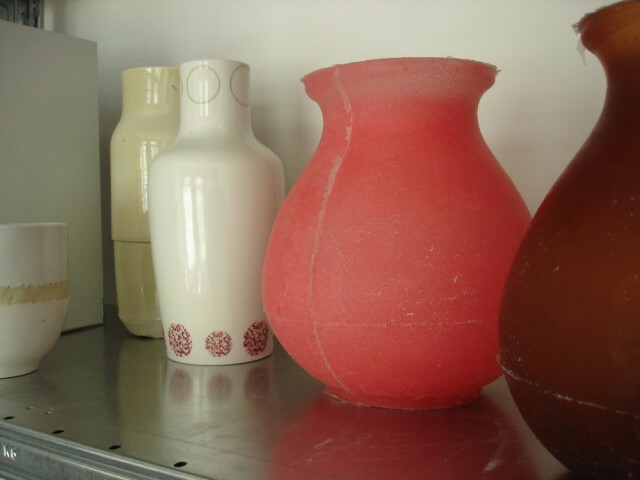 Whereas most artificial materials look forever young, neutral and hygienic, Soft Urn has the feel of handicraft due to the addition of traces of the casting process. 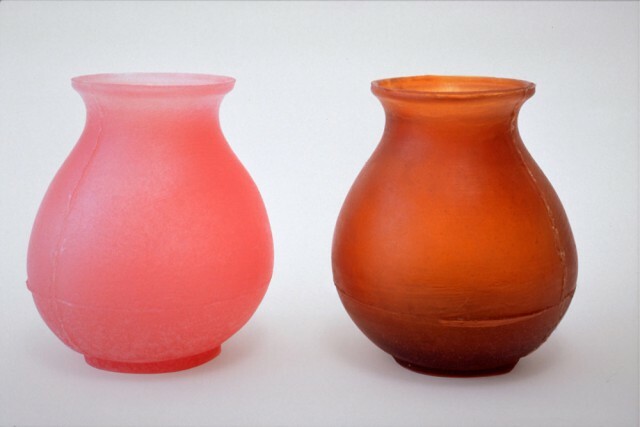 Soft Urn was soon recognized as a significant example of the ‘Dutch’ or ‘conceptual’ approach to design. Jongerius contributed to a few projects and exhibitions organized by Droog Design, the Dutch platform for concep­tual design, until 1998.